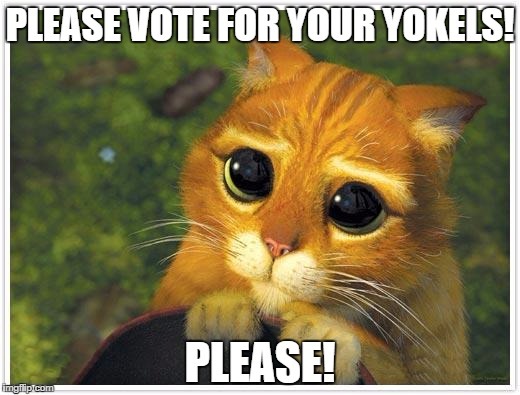 One more chance to vote for someone you really want! We know you are all voted out, however, now is your chance to get what you’ve always wanted…. your Lady Yokels’ blog in the Best of Frederick list! Please follow this link to vote for your favorite blog and, of course, any other local business that tickles your fancy! Voting closes on November 15 so please be swift! Next postYour mid November drinking extravaganza!